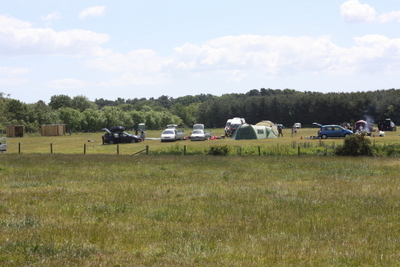 Where: White Meadow Campsite, Langley, Nr Southampton, Hampshire SO45 1XR How much: £15 per night for adults only. Adult with family £12.50 per adult £6 per child (3-15) Fires: Try and use a fire pit spot used previously Wood: Available for £5 for a large bag. Bring an axe, needs chopping. 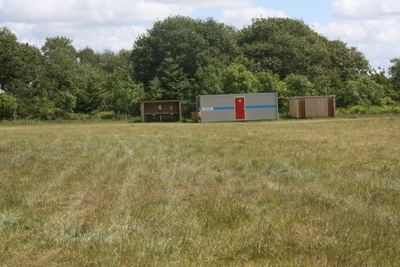 Facilities: Flushing toilets and conventional shower block. 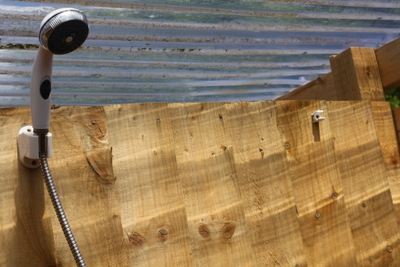 Plus gas powered showers in wooden structure – lovely in warm weather. Composting toilet being built. 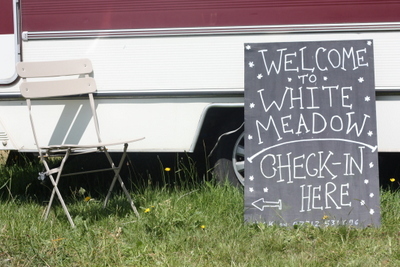 Dogs allowed: Yes The Review: White meadow is basically two large fields. It adheres to the Camping Unplugged brand’s formula of simplicity and space. The ground is rough and in the grass is not kept closely mown. However, there is a lot of space. 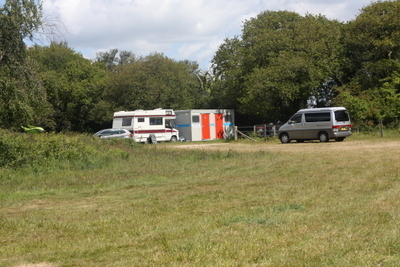 Campers pay for space not facilities and a relaxed, family camping vibe. Unlike it’s sister sites, Inwood and Abbotstone there is not a huge amount of woodland. 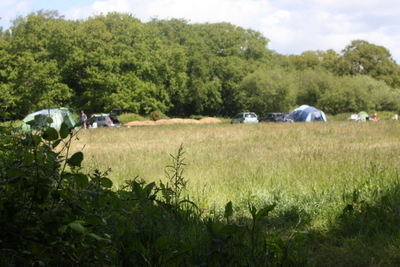 However, if you camp at the back of the first field you will have easy access to a very pleasant woodland copse with rope swing and space for kids to enjoy the woods. 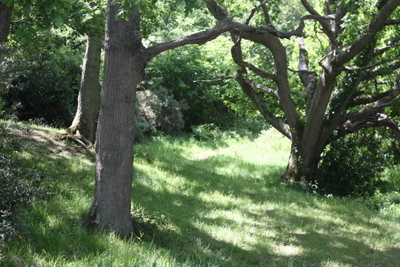 One of the attractions of this site is its proximity to Lepe Country Park. A stroll through the country side (a bit more than a mile) and you emerge on the Solent to the sight of hundreds of sails, large and small and the Isle of Wight. 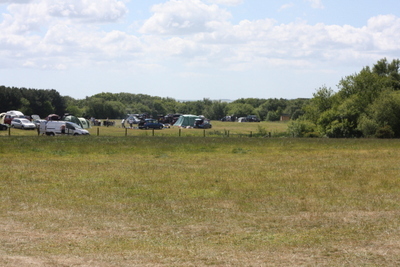 Here you will find a small cafe, toilets, car park and up on top of the hill an excellent adventure playground among old pines and with fantastic views over the Solent. Walk a little further and you will come to the beach area. It was a very windy the day we visited so we sheltered behind the gorse and admired the views. 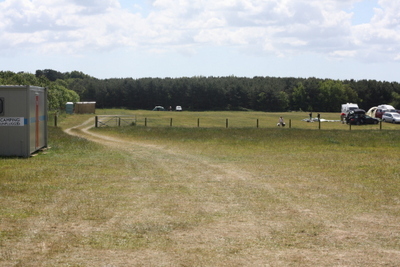 There are lots of lovely areas for picnics and lots of grass and places for playing games. 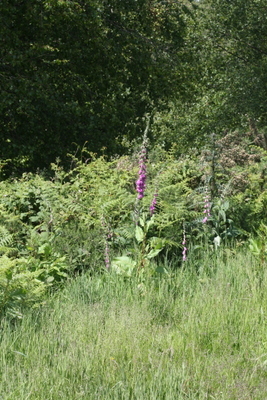 White Meadow lies on the edge of the New Forest National Park so we took some time to explore inland too. 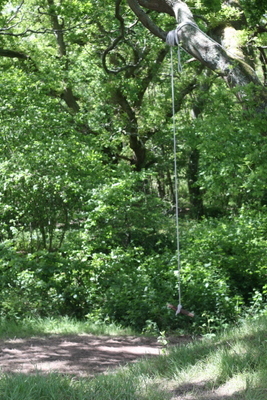 We found a lovely spot to paddle, the girls played onropeswings over the stream and made mini rafts – an activity that still entertains them. 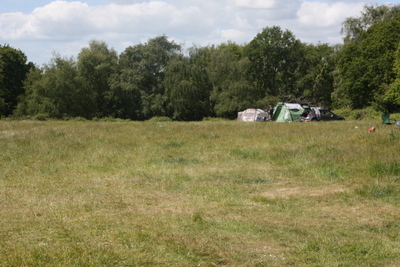 The New Forest has very few campsites tat allow fires so it is lovely that Camping Unplugged have opened this site. I think we will return. 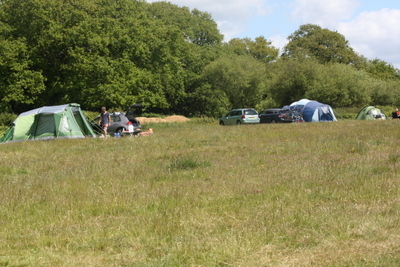 Campsite Review: Camp Hartland, Nr Wareham, Dorset.